Read More Named one of the “most-anticipated country albums” this fall by USA Today, multi-platinum-selling country singer Josh Turner’s I Serve A Savior released to critical acclaim, “bypassing the Saturday-evening revelry of most modern-day country,” as stated by Rolling Stone. The collection of hand-picked hymns, alongside brand-new originals and live recordings of some of Turner’s most memorable hits, I Serve A Savior "complements the singer’s baritone voice. 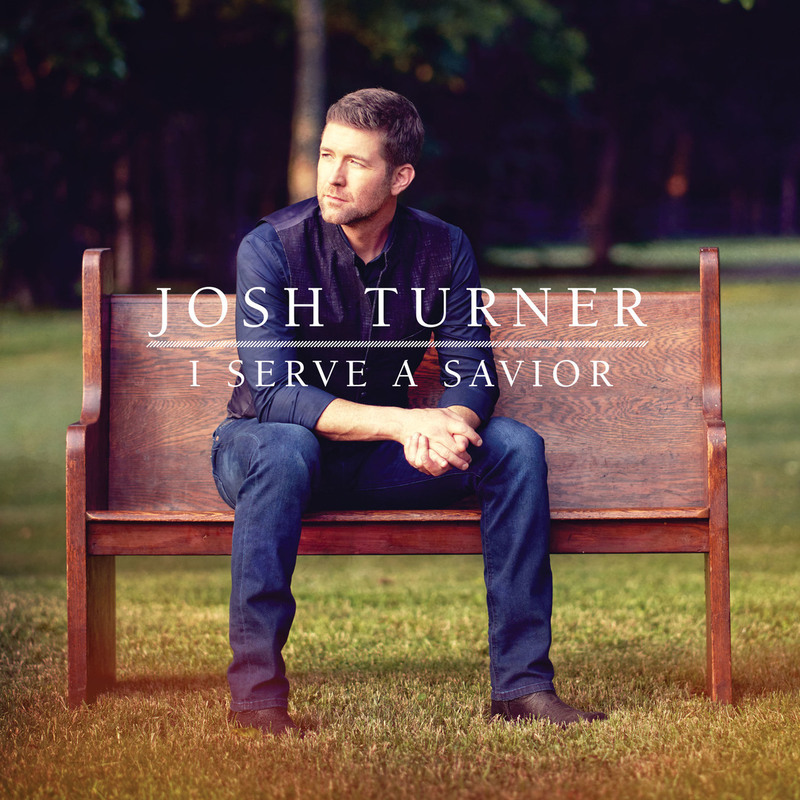 All the while, [Turner] manages to put his distinct spin on the classics" shares Sounds Like Nashville, adding "I Serve A Savior provides a much needed message of hope to the listener... and proves that [Turner's] gospel album was well worth the wait." Making I Serve A Savior was a dream come true for Turner, with his faith as the basis of the project, as he told The Tennessean in an upcoming Sunday cover story. Additionally, the gospel project is one that fans have been asking to hear for years and "adds new meaning to the songs that have defined Turner's spirituality while allowing him to contribute his own voice," says Taste Of Country. Bringing a new dimension to the GRAMMY nominee’s already acclaimed career, "Turner has outdone himself" with his latest faith-based endeavor according to Digital Journal, who called each track on the project "warm, inspirational and unique. It is evident that this studio effort was a labor of love for Turner." In addition to the 12-track studio project, Turner has released a complementing 90-minute live performance DVD featuring a special interview of Turner with gospel legend Bill Gaither, a performance with Turner alongside his wife Jennifer and their four sons, and more. The DVD has been edited to air as a one-hour television special hosted by Bill Gaither, which will air this week on numerous networks across the U.S. and Canada, and will continue to air throughout the fall.